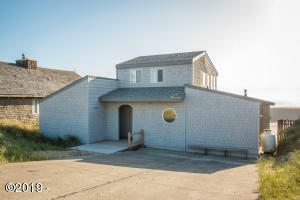 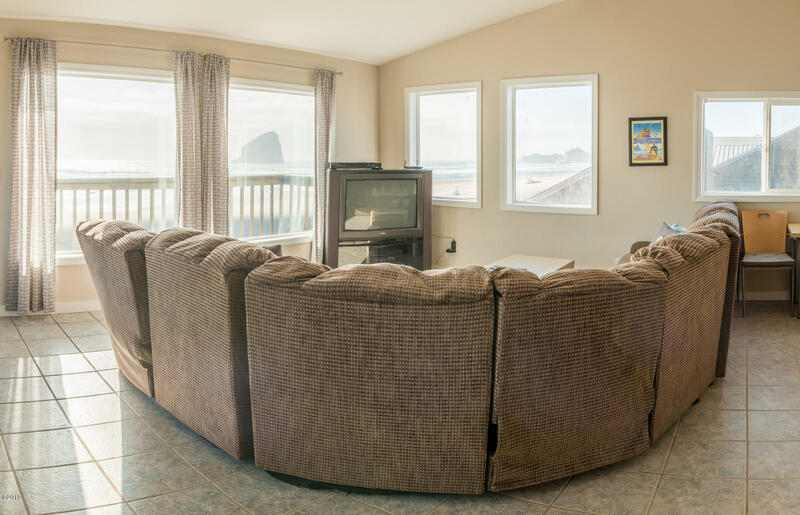 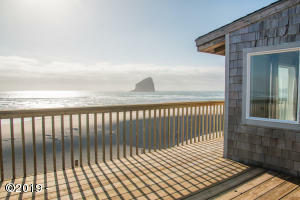 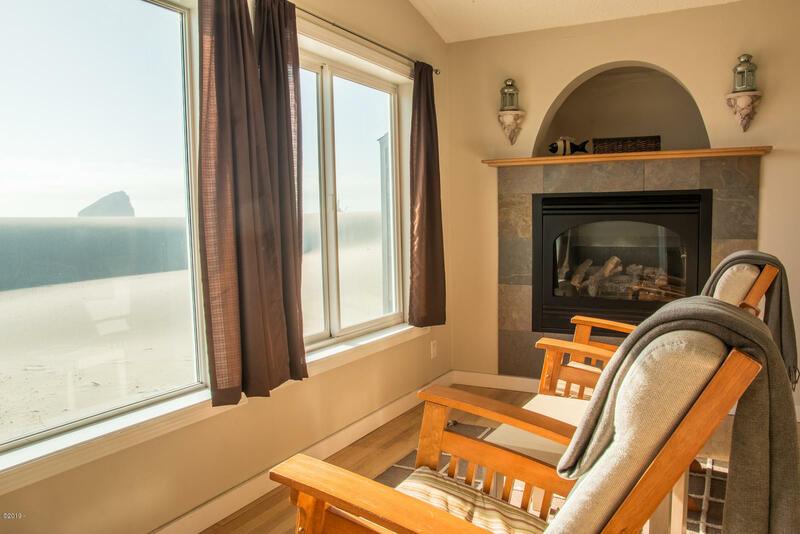 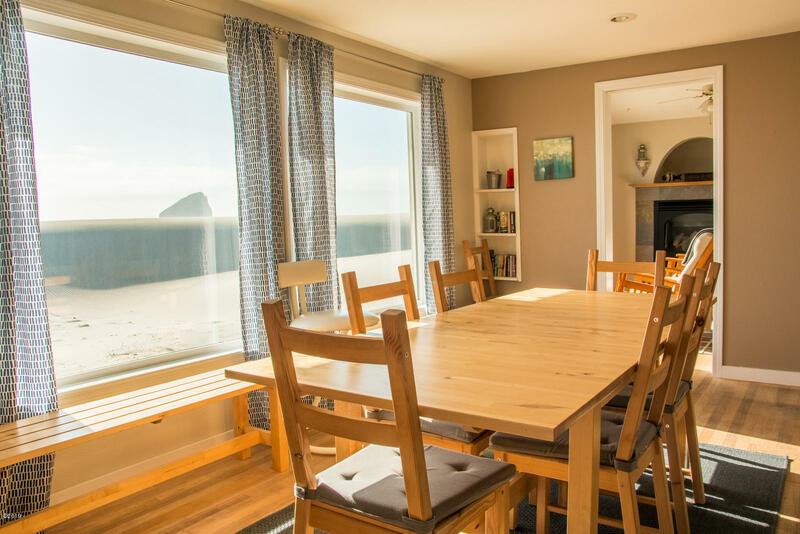 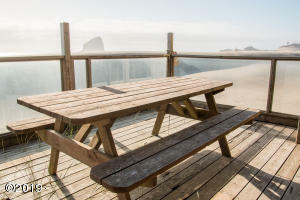 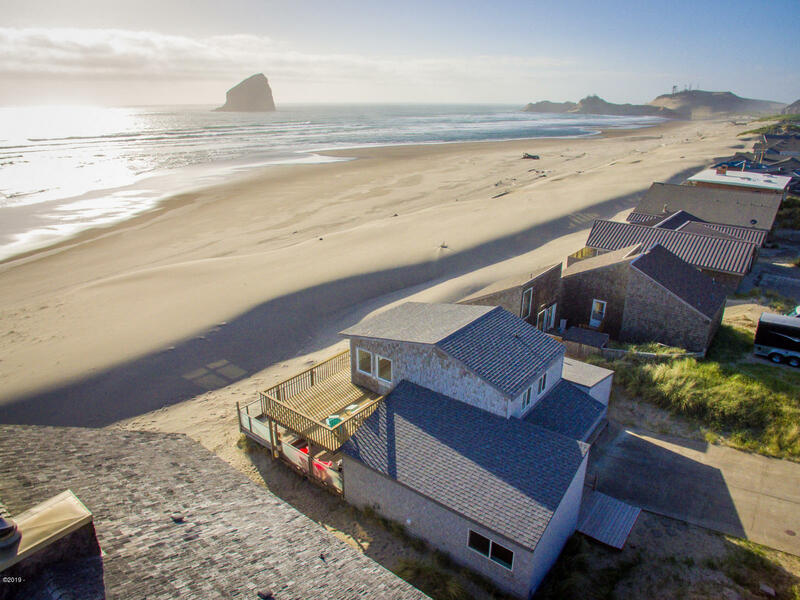 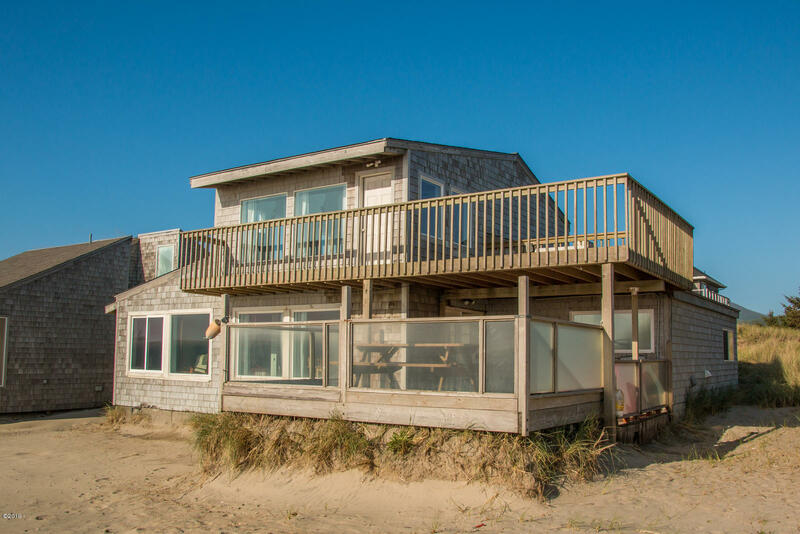 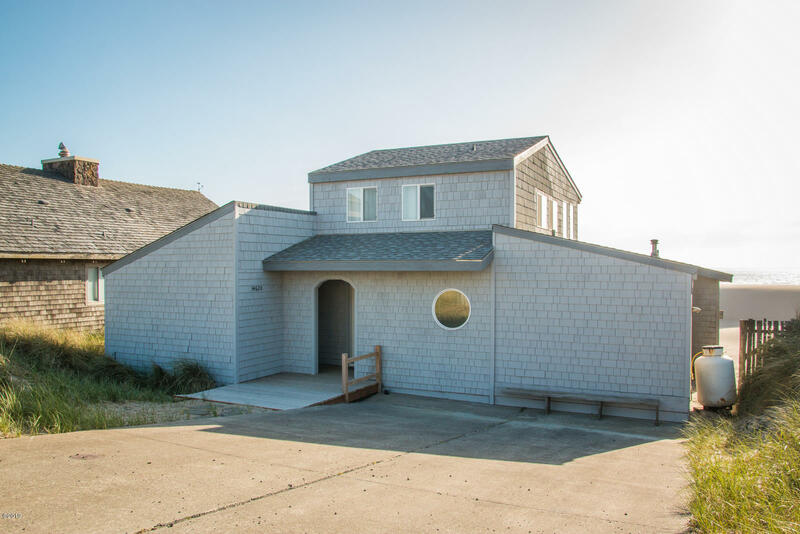 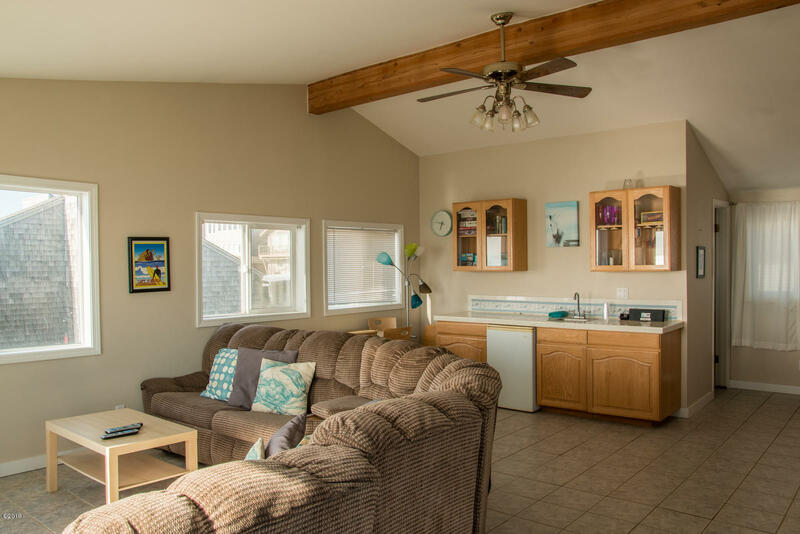 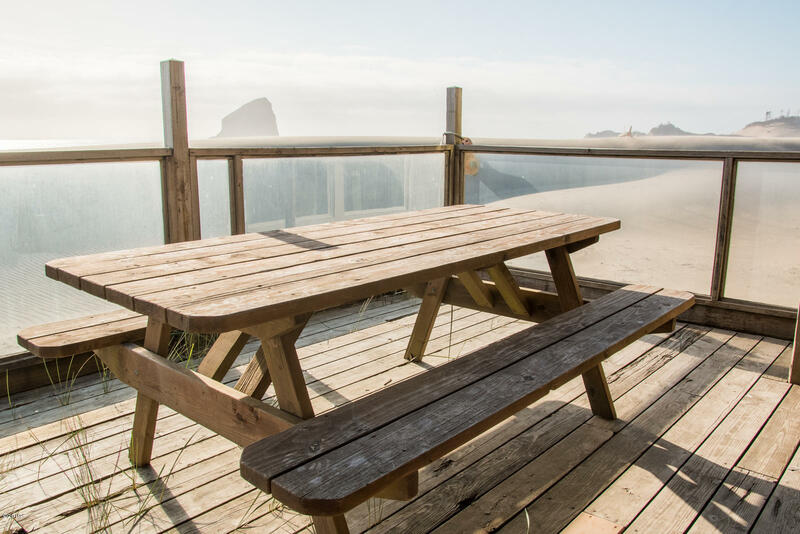 Beachfront Pacific City vacation home in gated Kiwanda Shores. 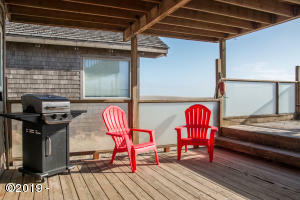 There is direct beach access out the back door from the fun, sheltered lower deck. 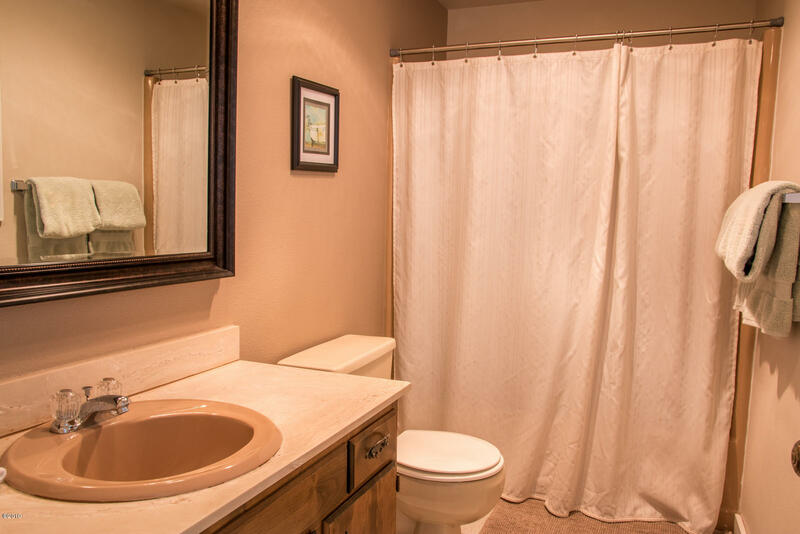 Accommodates 10 guests in 3 bedrooms and 3 full baths with front-row views from upstairs family room. 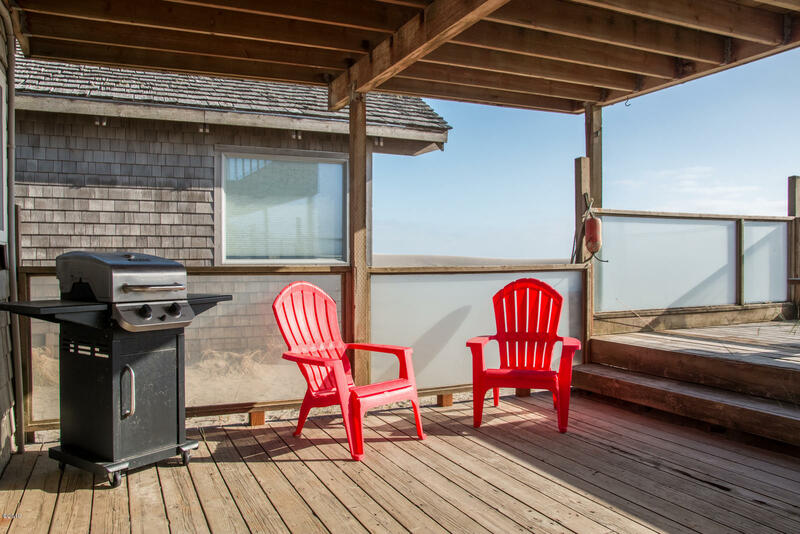 Upstairs viewing deck is the perfect sunny PC spot in the summer! 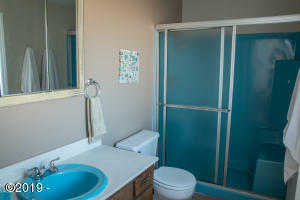 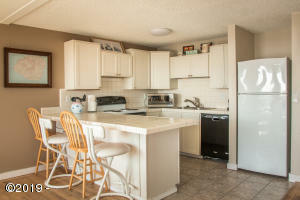 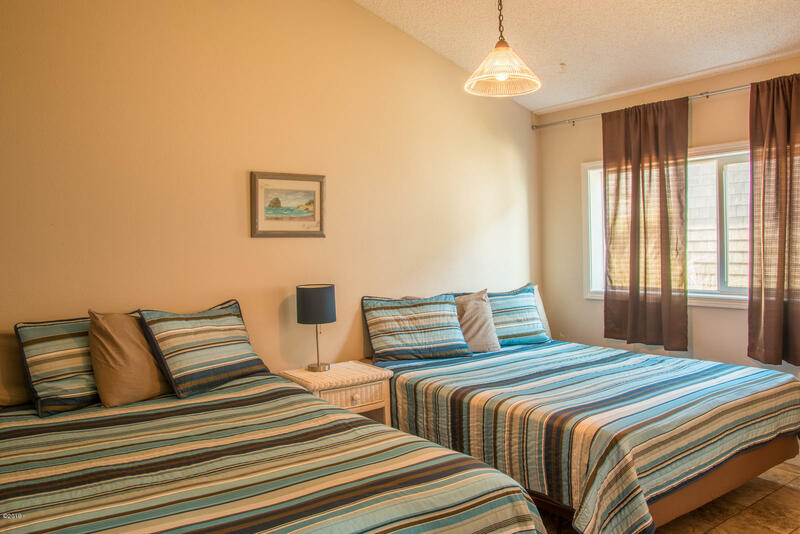 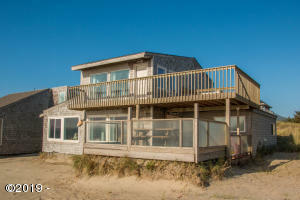 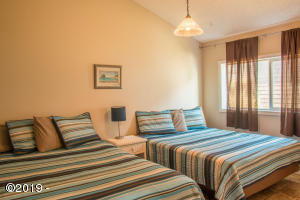 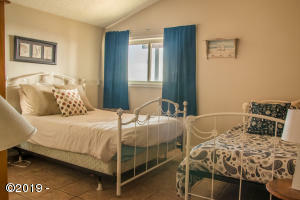 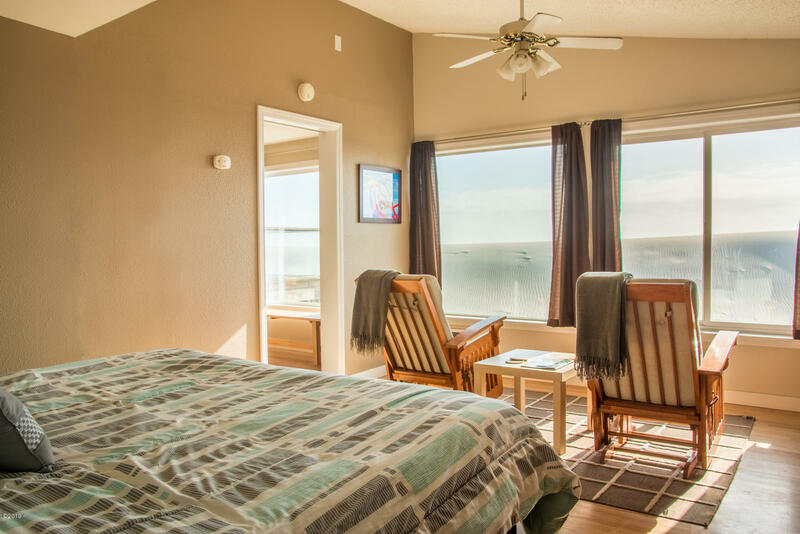 Popular vacation rental, the ”Wavecatcher” has fantastic reliable rental income and loyal renters. 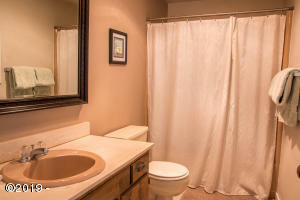 Lots of recent upgrades throughout. Directions Pacific City. 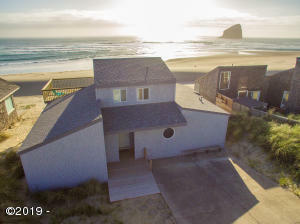 Cape Kiwanda Drive to Kiwanda Shores South Gate. 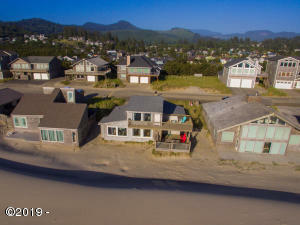 For code call 503-956-6255. 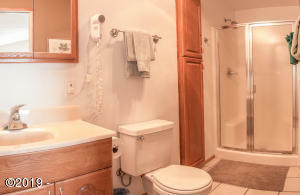 Left onto Ocean Dr.